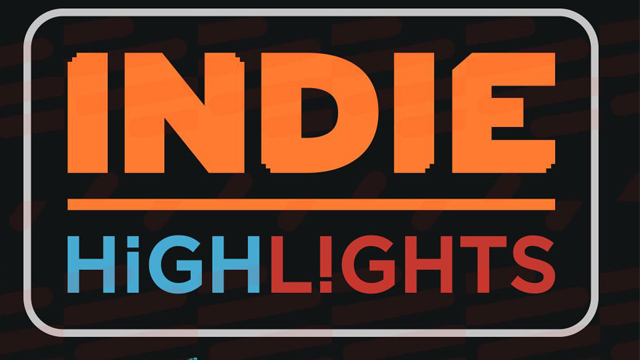 Nintendo’s first major of announcement-filled video of 2019, an Indie Highlights, dropped today as expected for the European market. It included some key release dates, new announcements, and a few new surprise launches. The long-awaited strategy game Wargroove finally has a release date, February 1st on Switch and Xbox One, with a PS4 edition coming slightly after. On Switch, it’s available to pre-load now. Double Kick Heroes, the highly metal rhythm action game that pits a group of rockers against the undead, launches first on Switch this summer. Humble Bundle is bringing Forager to Switch this year, featuring foraging and farming under a fanciful 8-bit art style. Something is lurking in the shadows in Inmost, an adventure set in a pixelated, Gothic world not dissimilar to last year’s Hallow Knight. It also is undated at the moment, but releases in 2019. Cross Code is a sci-fi action RPG that will feature exclusive Switch content when it launches in 2019. It looks much like action RPG classics such as Chrono Trigger and Secret of Mana. 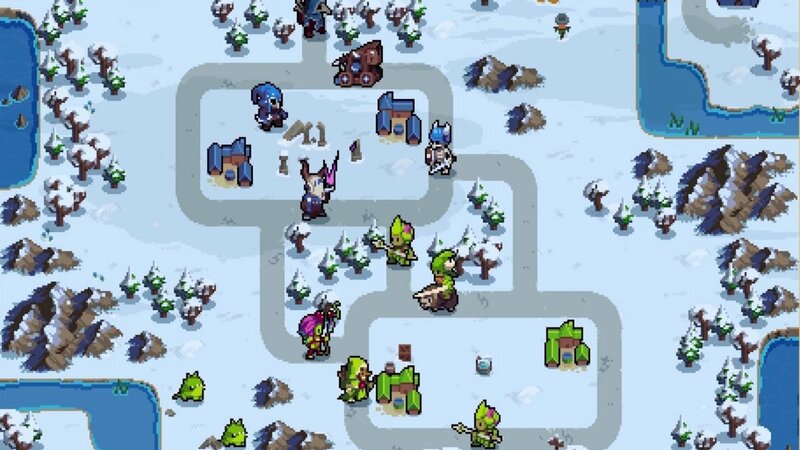 Besides a release date for Wargroove, the other major announcement in the Indie Highlights video was the reveal of SteamWorld Quest: Hand of Gilgamech, the next release from studio Image & Form Games. 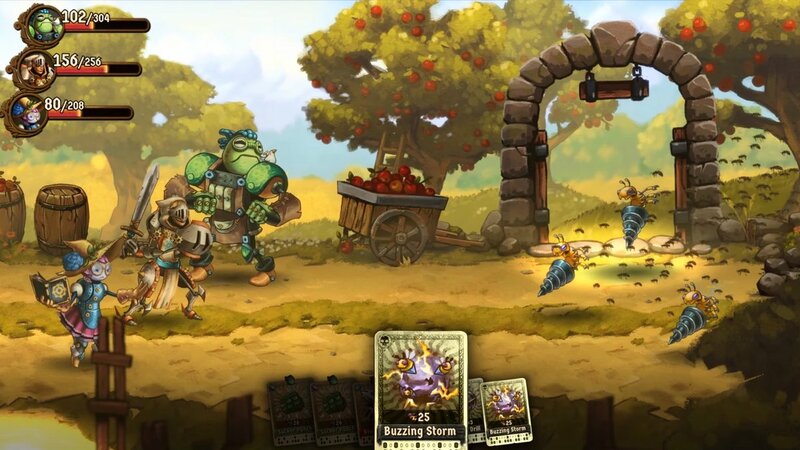 The fourth proper SteamWorld game takes a turn into card-based RPG combat and a medieval theme, launching first on Switch this year. Finally, Nintendo Switch owners can see what happens When Ski Lifts Go Wrong, a bridge-constructing puzzle sandbox mayhem that includes touch and Joy-Con controls coming over from mobile launching today. 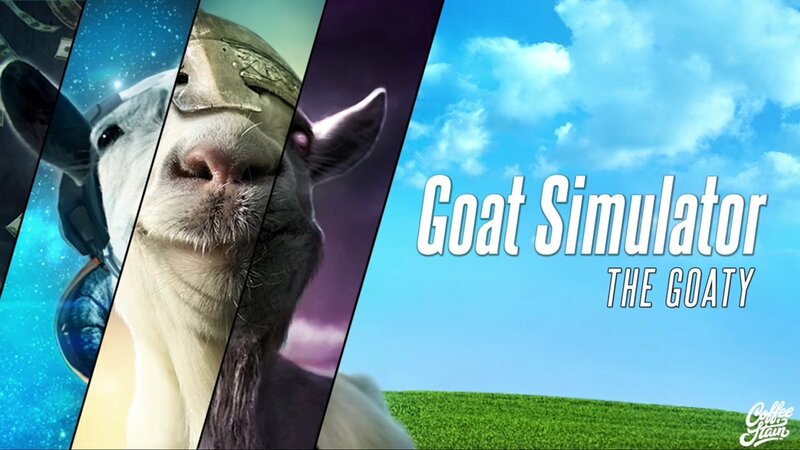 Also out today are the meme-eriffic Goat Simulator: The GOATY, and the unruly co-op and competitive platformer Unruly, featuring an art style that fans of Ubisoft’s UbiArt Framework engine might recognize. While it bears a strong resemblance to Rayman Legends, each character has their own special abilities, a’la the Trine series.